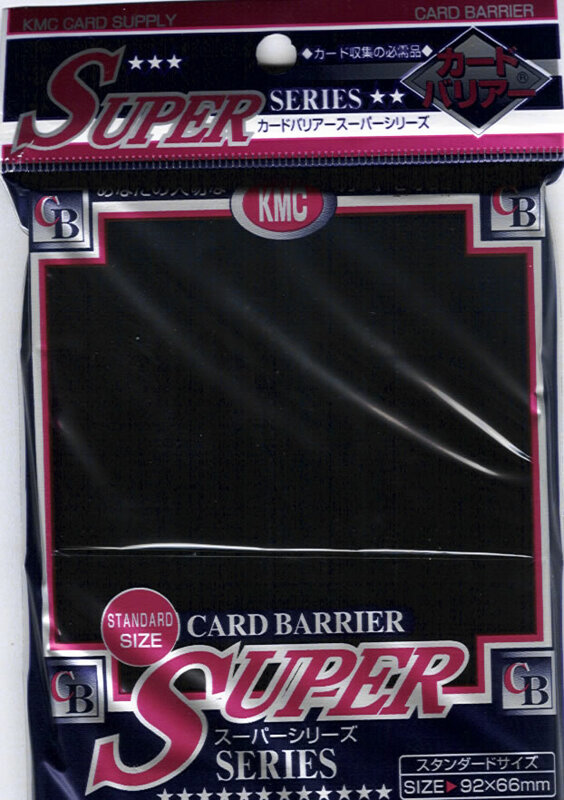 Package of 80 KMC Sleeves. In our opinion, some of the best on the market. These Japanese sleeves come in limited colors. We carry the five colors of Magic the Gathering as well as purple and orange. We also have four colors of matte sleeves.